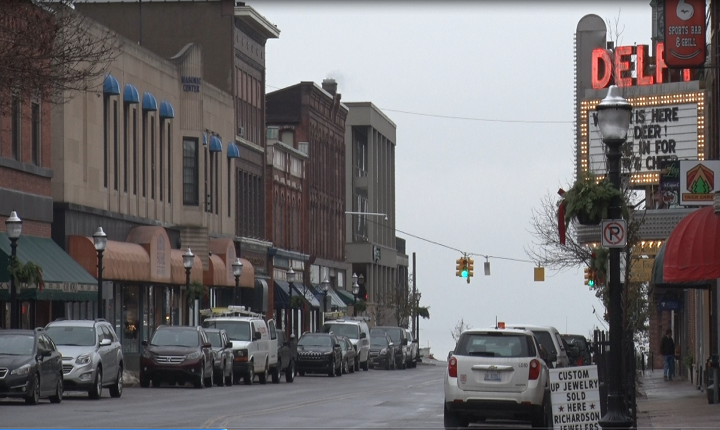 MARQUETTE — In celebration of the holiday season, enforcement of the metered parking and 2-hour customer parking areas will be suspended throughout the downtown district Monday through Friday after 3:00 p.m. This will begin Thursday, November 15 and end Friday, December 28. Visitors to downtown may park without restriction in any of the public parking spaces within the district except those reserved for handicapped, 24-hour reserved or loading zones. Locations include: North Third Street, the lower and upper level of the Bluff Street Parking Ramp, Commons Lot, Main Street Lots, Lakeshore Boulevard Lot, Rock Street Lot, East Baraga Avenue Lot, and the Spring Street Lot.